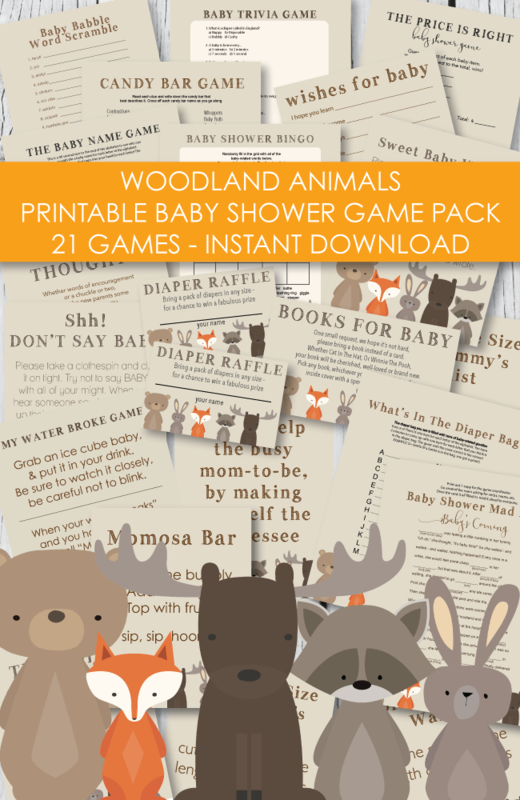 We have come up with a whole slew of cute baby shower hostess gift ideas. Below are some ideas for homemade gifts and store-bought items! 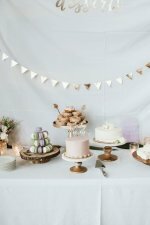 Let's face it, hosting a baby shower is a big job. There is planning, purchasing, games, food, organizing...it can get scary at times! ... We are here to ease the scariness and make planning a snap! Reward your sweet friends and family with a simple treat to say "thanks!" Below are some cute "thank you" gifts from some of our favorite shops! 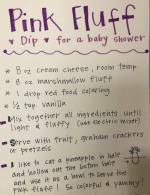 Thank you baby shower hostess with this easy-to-make, totally clever, sangria kit! Put all of the ingredients into an extra-large mason jar or a drink dispenser with a spigot. Add a thank you tag or card and give it to your hostess! bundle up in a favor bag or cellophane - you can also add a nail file, mini manicure set, lotion, etc. 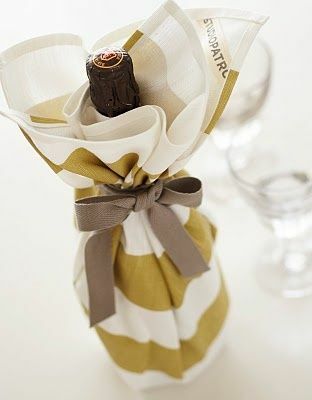 If you want a simple and practical thank you gift, and the hostess loves wine - all you need is a bottle of wine and a cute dish towel! Wrap up, tie with a ribbon and add a cute thank you tag! So cute and easy! 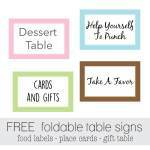 Hop over to see tons of printable thank you / favor tags. 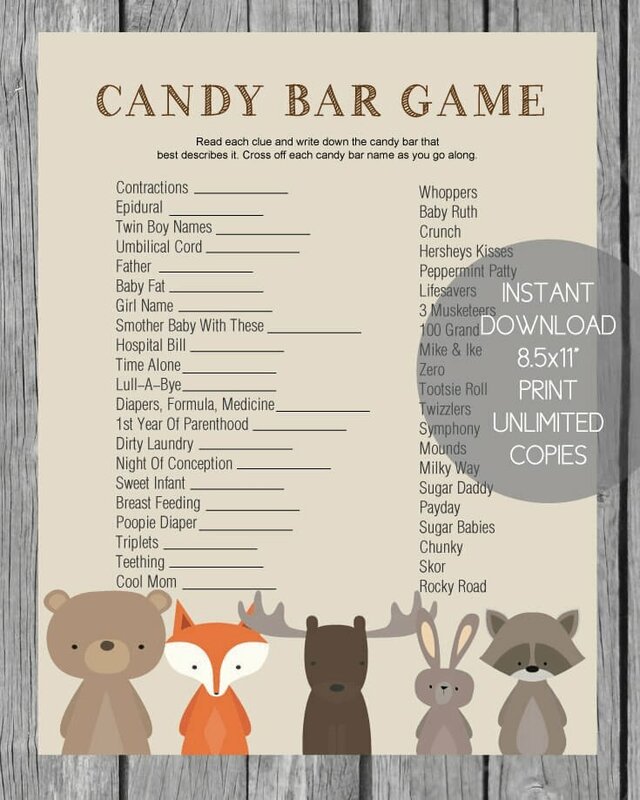 Every hostess will appreciate this clever gift! 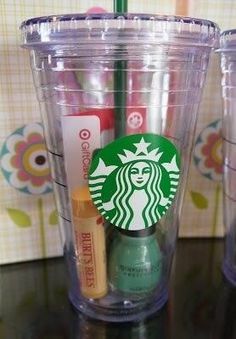 Purchase a reusable, clear plastic drink cup from Starbucks or any store that carries them. 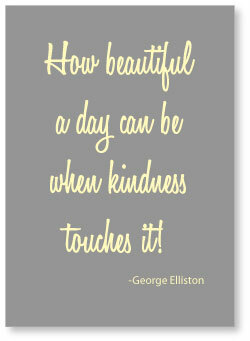 Friends and family are so special and it is important to keep them close to us and thank them when it is deserved. 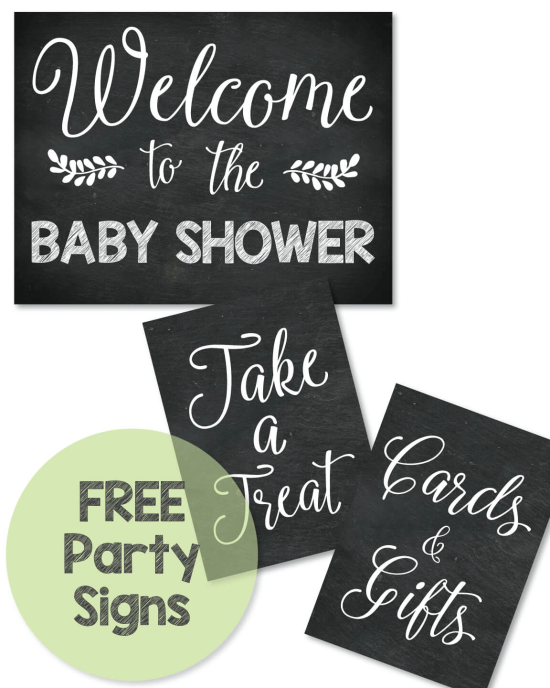 If your friends or loved ones have just hosted a beautiful baby shower for you, thank them with this FREE printable "Thank You" sign! 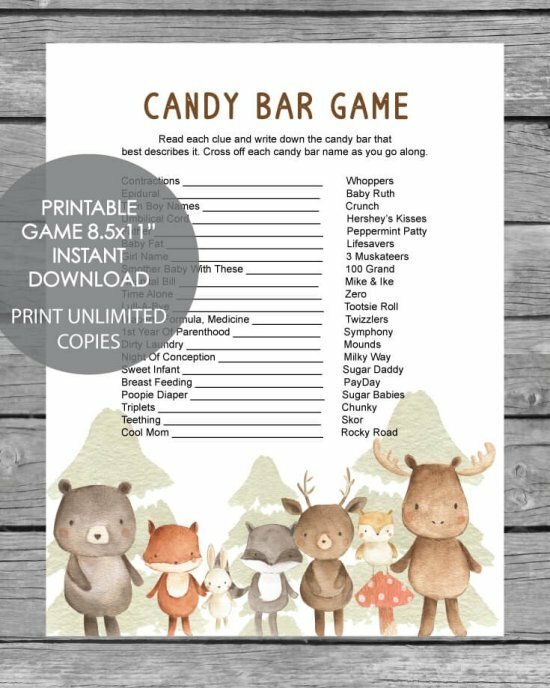 Simply print, cut out - and pop into a 5x7" picture frame! Important: when printing, be sure to check the option: None - for page scaling. 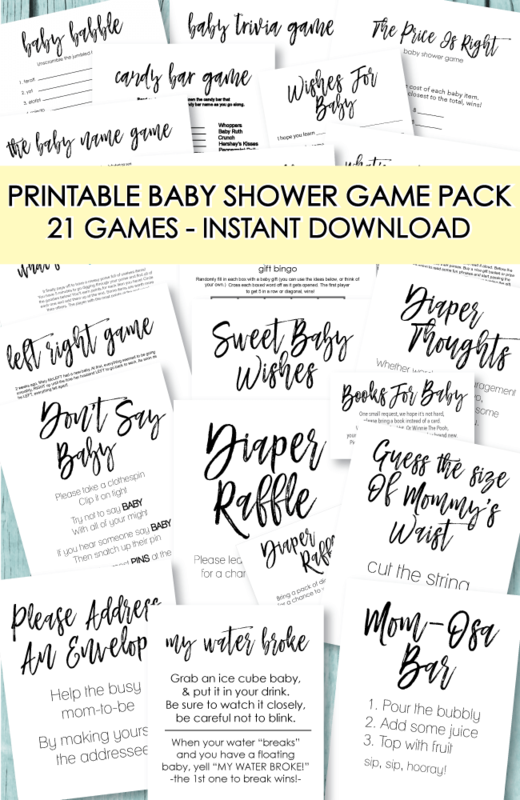 Cute and Bubbly Bath Products Gift Basket: attach a little note saying ~ "thanks for spoiling me at my shower, here's a little something to spoil you in your shower! 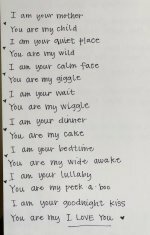 Visit our baby shower poems page for more cute sayings. 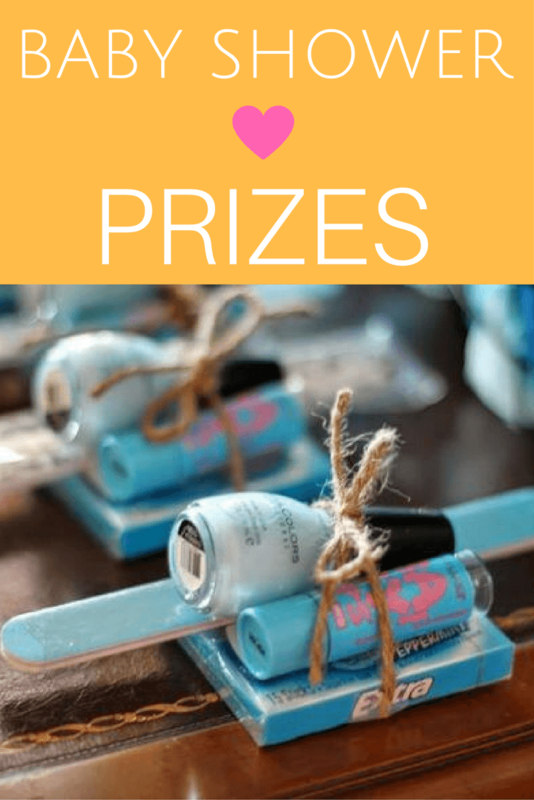 For more inspiration, hop over to our baby shower prizes page...they also make great hostess gifts! A hostess gift does not have to be expensive. The goal is let them know you appreciate all of the effort they put into making your shower special! 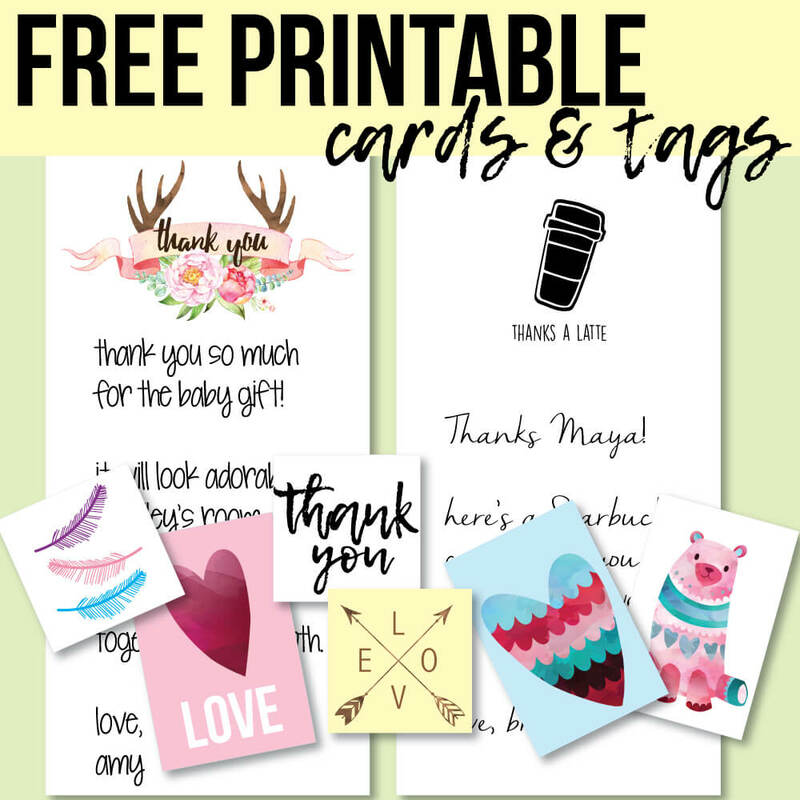 Click on the picture to grab these free printable thank you cards and favor tags. Attach to a skewer and poke into a potted plant, hang on a wine bottle, etc!